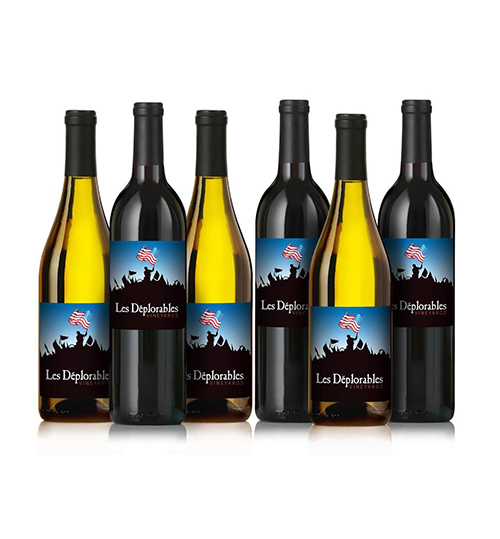 4 Les Deplorables Wines, delivered to you for $29.98 + 1¢ Shipping! Your choice of all red, all white, or 2 of each! All purchases support The Daily Caller! Looking for a one-time purchase? Enjoy these best-selling, hand-selected sampler packs. 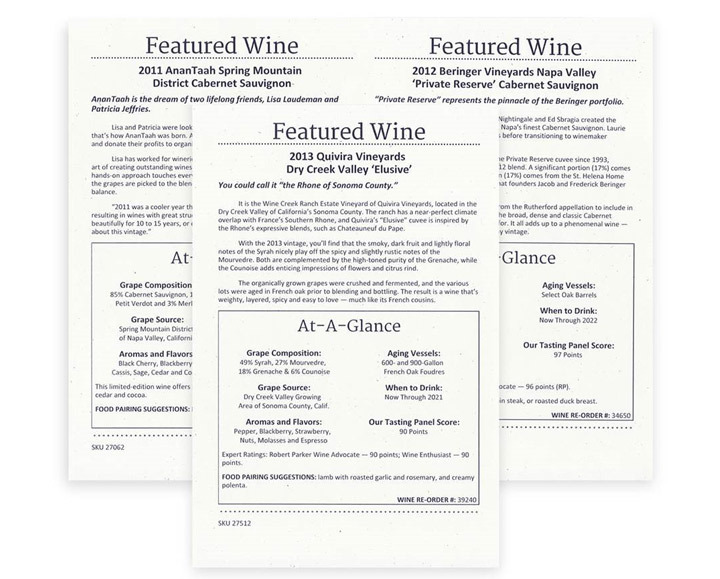 A perfect way to get started on our favorite Daily Caller Wines. An absolute must-have for every conservative wine lover. 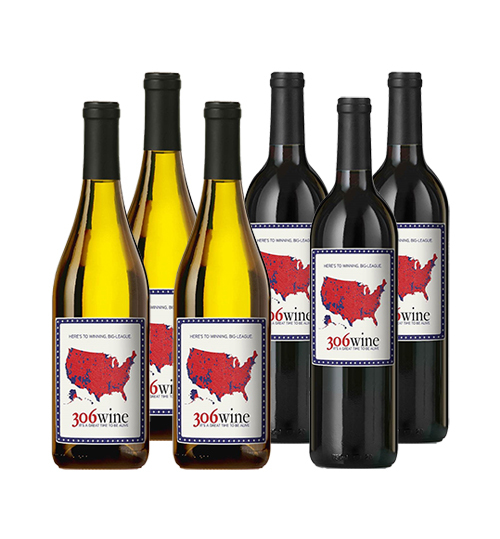 We’ve included a Cabernet & Chardonnay from the popular Les Deplorables and 306 wines, to help you celebrate victory and a reminder of the number of electoral votes that President Donald Trump won. 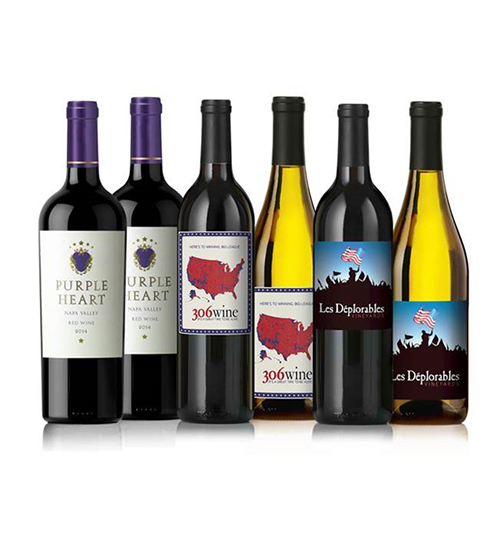 Also in the sampler are 2 bottles of Purple Heart Napa Valley Red, a wine made by veterans that benefits the unmet needs of veterans. Buy for yourself to celebrate your victory with emphasis. Or give as a gift to your favorite fellow Deplorable. Even better, send some as a cheeky gift to your progressive friends who you know will just love it. All of this in a great value, 3 bottles of high quality Central Coast Cabernet Sauvignon and 3 bottles of exceptional Chardonnay. Daily Caller Wine brings two things together, support for The Daily Caller and a love for fine handmade premium wines. 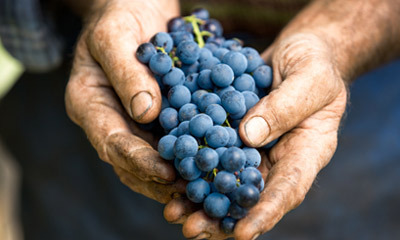 Through this unique partnership, we combine our love for wine with a collective buying power to create our exclusive membership club for our supporters. By purchasing through the Daily Caller Wine program, you’re joining the fight against left-wing bias in media. 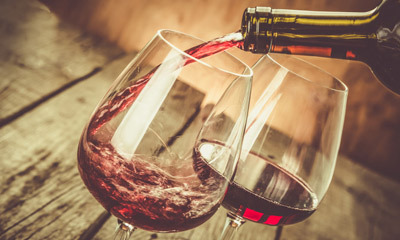 With the Daily Caller Wine, you’re getting access to world-class wines at great prices, and you’re helping raise the revenue necessary to sustain a truthful news site in an age where liberal media giants dominate both on air and in print. By joining this exclusive wine club, you can enjoy your wines without risk while knowing your purchases help fuel the fires of independent and relevant journalism so critical to our times. The Daily Caller Wine program draws on one of the most experienced wine teams anywhere in our industry.